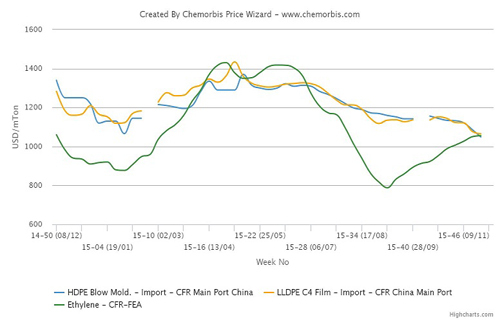 In China, import PE prices closed last week with further decreases stemming from stagnant demand and sufficient supply, according to ChemOrbis. 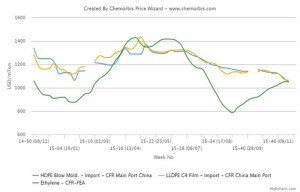 These reductions brought import PE prices near to par with ethylene and offers even slightly below spot ethylene prices were reported for HDPE blow moulding as reported on www.ChemOrbis.com. 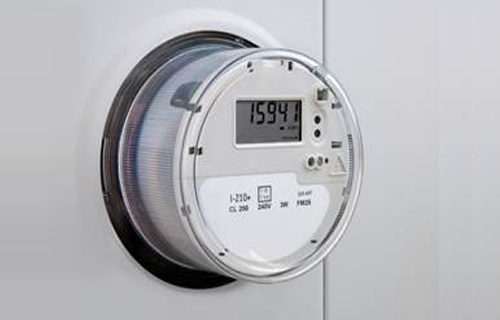 Several Asian producers confirmed that demand for import PE is sluggish these days, commenting that they expect to see a revival in buying interest only after the Chinese New Year holidays. Upstream, spot ethylene prices on a CFR Northeast Asia basis have stabilized due to slow trading activities after posting modest increases in the previous week.